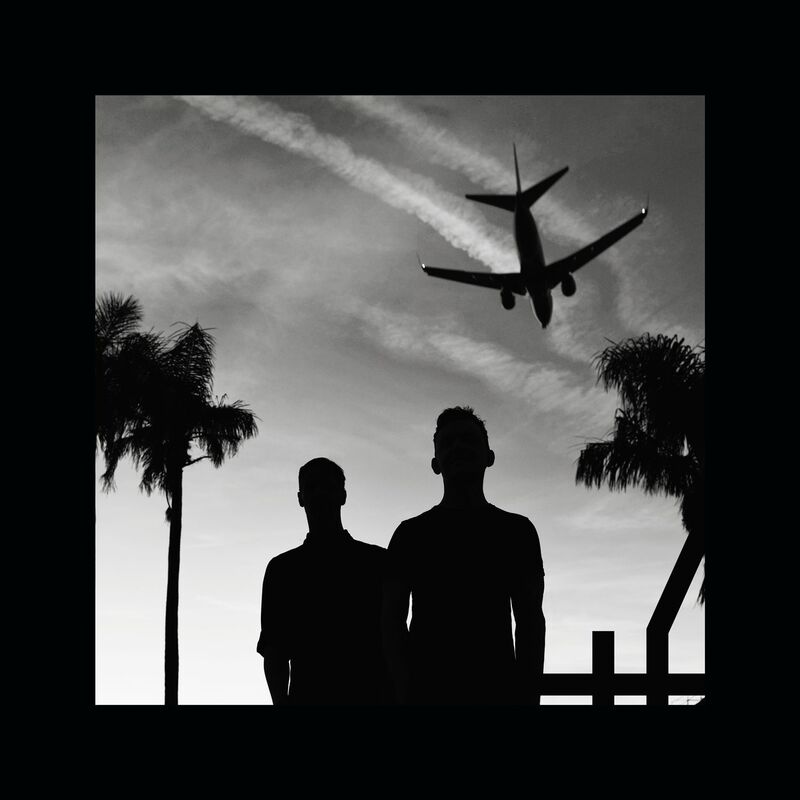 LA-based post rock/math duo, El Ten Eleven formed in 2002 and put out their first release two years later on their own imprint, Fake Record Label, on which they have released nine records ever since. 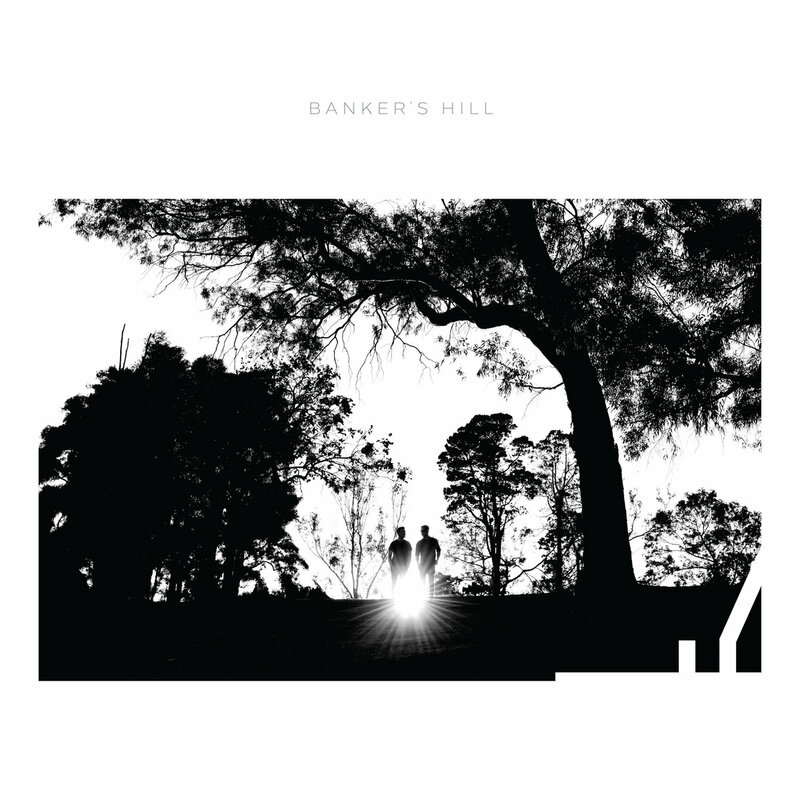 The upcoming Banker's Hill will be the band's seventh full length album, and first new material since last year's Unusable Love. Kristian Dunn (bass, guitar) and Tim Fogarty (drums) comprise a dynamic team, a seminal act which has rightfully earned much appreciation from fans and the music press during the sixteen productive years of their career thus far, yet, all this time they have been among the most enigmatic and best kept secrets within the realm of post rock and its analogous styles. 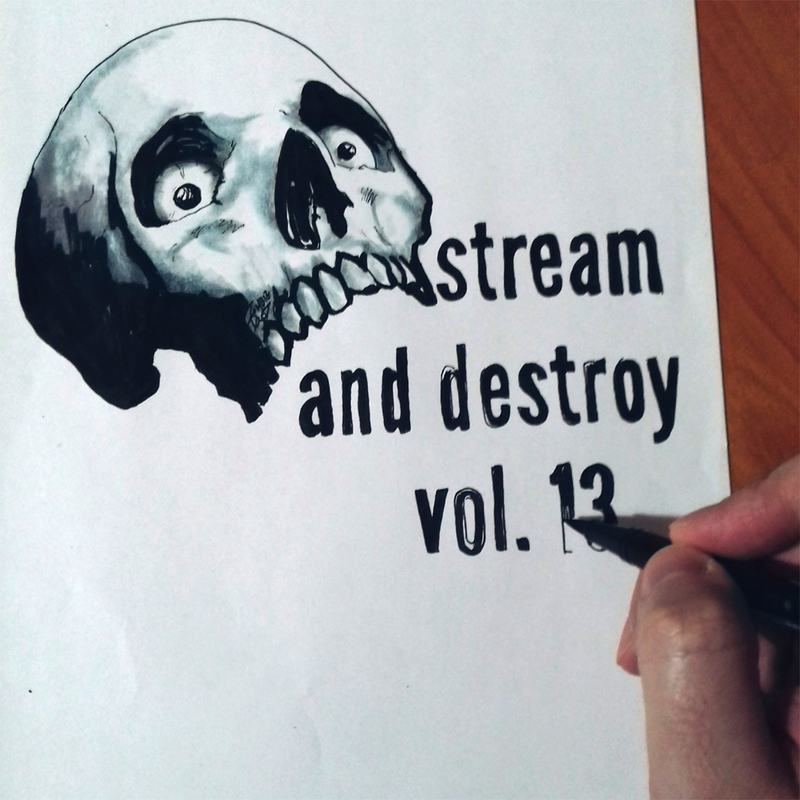 Phenomenal Problems is the first track unveiled off the coming LP, and it comes with a corresponding live video that presents the band indulging in what they do best. Banker's Hill comes out August 10th, 2018 from Topshelf Records.